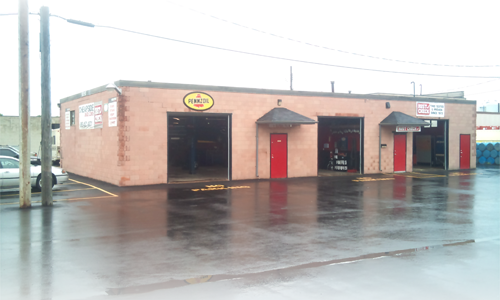 Seasonal auto services from AC maintenance to tire storage! Rust Check to Beat the Rusties. We have the experience to get the Most out of your motor. We are a Napa-certfied autocare centre as well as a warranty and dealer-approved service facility which empower's our valued customers with an option to factory-mandated dealer service. You've trusted us with used, now you can also trust us with New! We employ only licenced mechanics and are MTO registered to perform full vehicle safety inspections on all passenger vehicles as well as motorcycles at a cost of only $49.95. We also perform vehicle air conditioning inspections at a cost of $69.95. 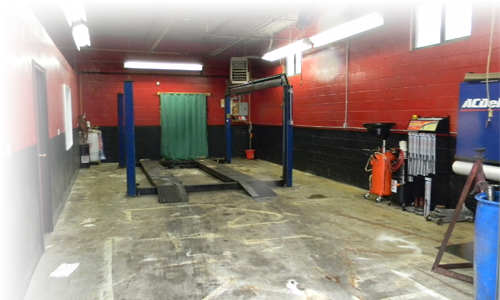 With over fifteen years of experience and a solid reputation with our customers Cheapside Auto Care is equipped to handle almost any automotive trouble you may have whether your vehicle is newer or used. 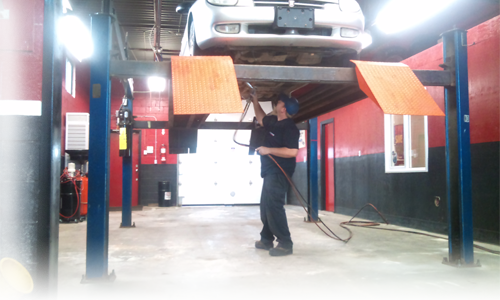 From oil changes to engine and transmission repairs, we have the knowledge to take care of you and your automobile. 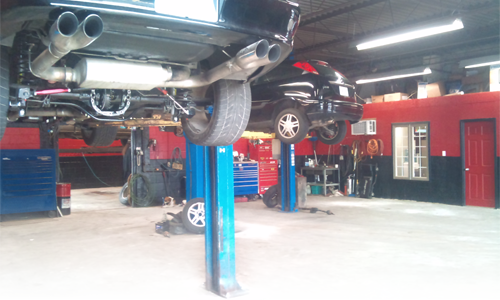 We're a equipped tire change and balancing centre. 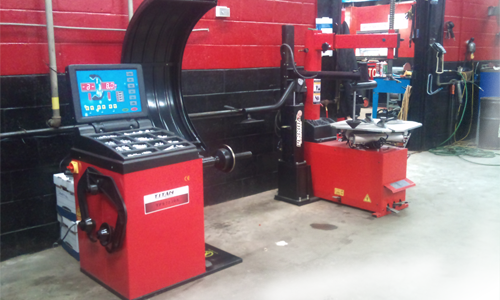 We are capable of mounting on rims up to 24 inch, and specialize in the safe installation of extreme low-profile tires. In conjunction with TireSource+ we offer brand new and used tires. We do carry some of the most common sizes in auto, light truck and suv tires in stock. Please call for availability. Copyright ©2019 Cheapside Autocare. All rights reserved.